Cape Cod Lake Burton home in coveted Timpson Cove area. First time on the market, 4B 3.5b located just minutes from Waterfall Club and Clayton.This lakeside home was designed for year round enjoyment.The white picket fence welcomes you to the expansive front porch. One level lake living includes spacious master, 2 bedrooms, great room with stone fireplace, dining room, kitchen and breakfast area, and sunroom with mtn. and lake views. 4th bedroom is a suite above the 2 car garage with full bath. 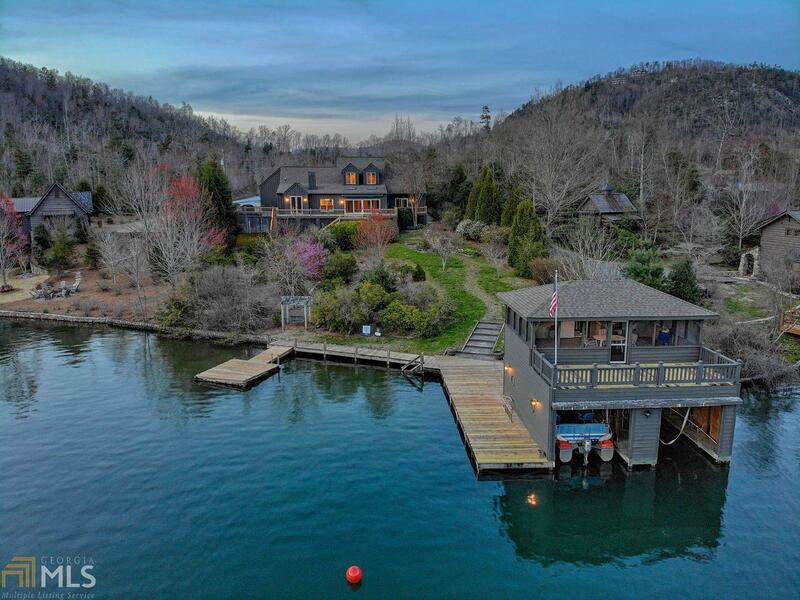 Enjoy swimming and jumping off the deep water two-story boathouse. 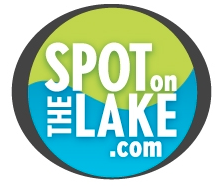 This home is a blank canvas to the buyer who wants to create their perfect spot on the lake. The spacious attic is perfect for adding 2 more bedrooms and a bath. Summer is calling...Let the fun begin!